Are you an Administrator interested in learning more about how and when to use the programmatic tools in Salesforce? Join us for an introduction to Apex and Visualforce that is geared towards Salesforce Administrators. This session will include best practices, real life experiences with using code in Salesforce, and useful resources. 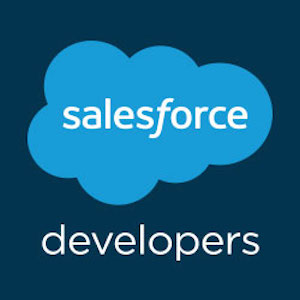 You will leave this session with a foundation to start learning how to code in Salesforce and develop on the Force.com platform. Use the links below to get started on your path to become a Developer!